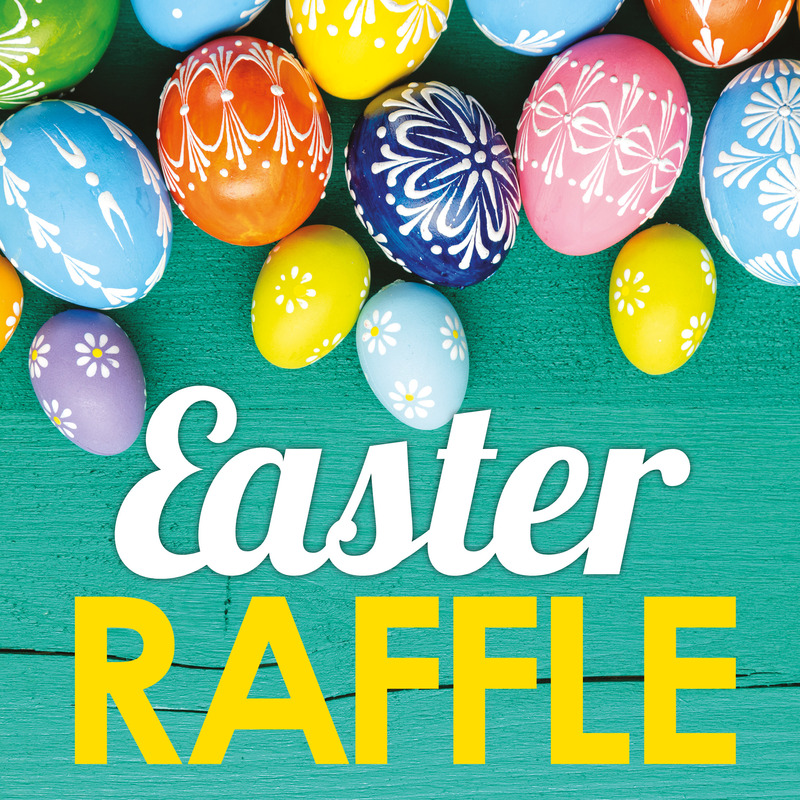 Easter Raffle is currently underway, please see posters in the corridor for further information. Lots of support is needed for this fantastic fundraiser. There will be a roster in the kinder corridor from term 2, please put your name down for a 2 hour slot – you can claim back your $50* levy paid at the beginning of the year if you support the kinder with this fundraising opportunity and help on a 2 hours time slot. All funds raised with buy valuable resources for the children to use at kindergarten and activity group. (*conditions apply – in brief only one refund per year, either for 2 hours working bee, Bunnings Sausage Sizzle event or by being a committee member and attending a minimum of 3 meetings).